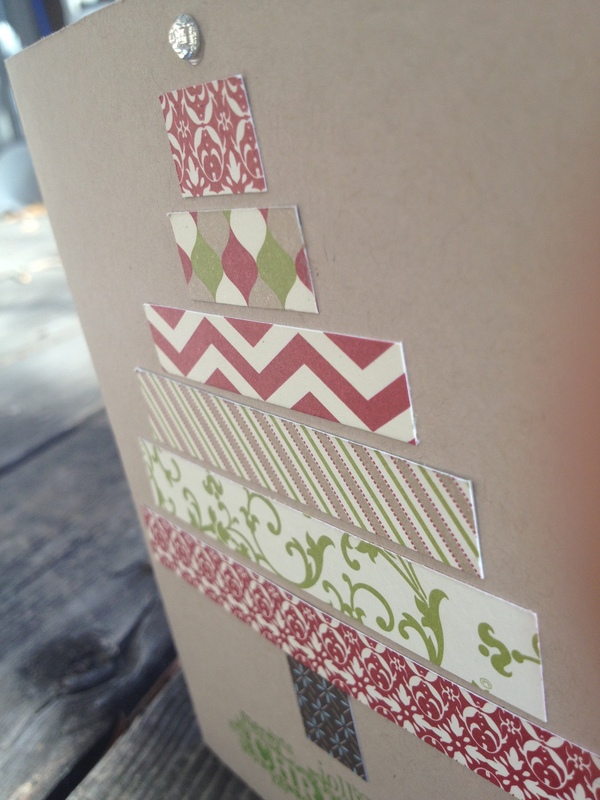 This card is a CASE from Stampin' Success, a FREE magazine Stampin' Up! sends exclusively to demonstrators. 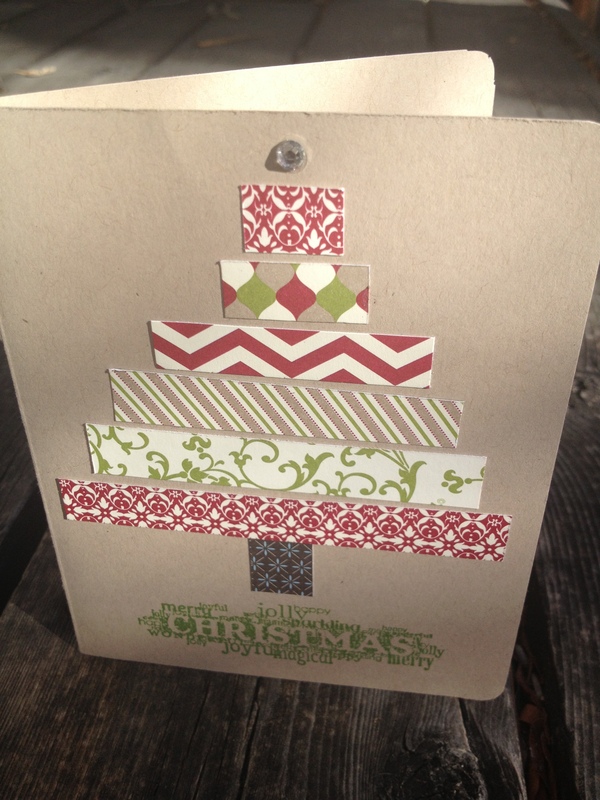 This is a great use of scraps! Here are the creations from a recent Private Class. Want to see your creations on my blog? Schedule your own Private Class. 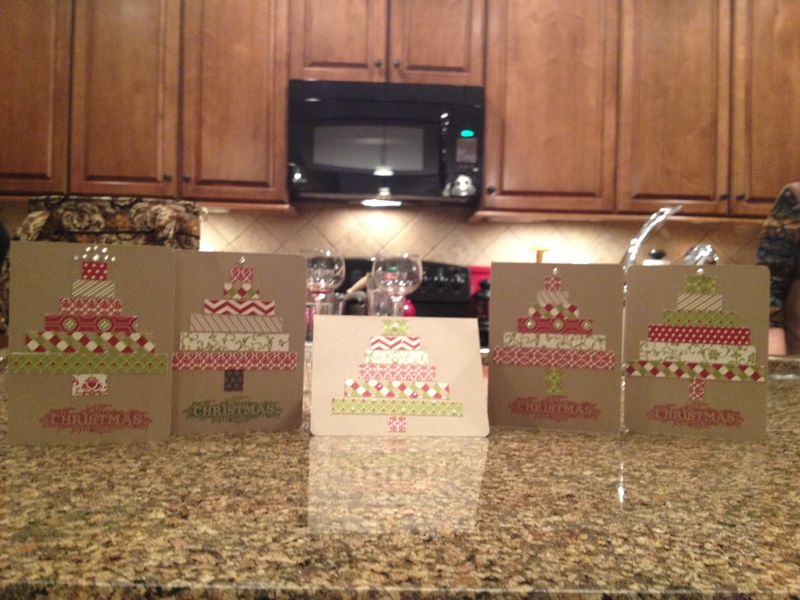 This entry was posted in Christmas, Class Photos and tagged corner rounder punch, crumb cake, Festival of Prints, Seasonal Sayings on December 1, 2012 by katzcreates.